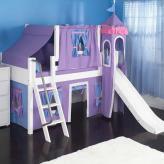 Full Description Pirate Toddler Bed- Shiver me timbers, matey! When your little pirate is ready to transition from a crib to a toddler bed, the KidKraft Pirate Toddler Bed is exactly what you’ll need. 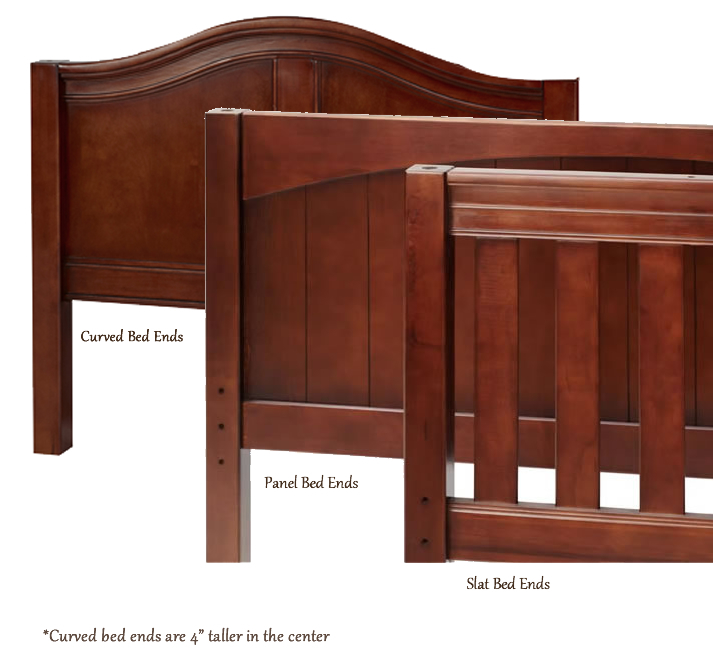 This bed is crafted with little ones in mind and is low to the ground to make it easy for little swashbucklers to get in and out of bed. They’ll love the detailed pirate ship artwork along the sides of the bed. It’s time to set sail for sweet dreams in this fantastic toddler bed for the little pirate in your life.This fun furniture piece was built to last and will look great in any young boy’s room. Adorable pirate-themed artwork. Convenient storage space at the foot of the bed. Fits most crib mattresses. Low to the ground to allow easy access for kids. 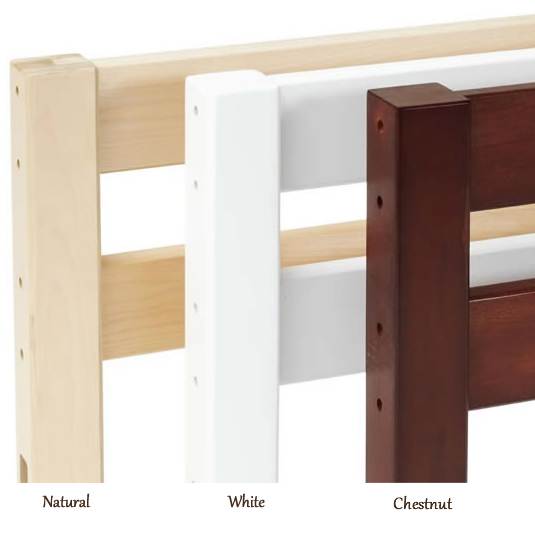 Bed rails keep kids safe and secure. Smart, sturdy construction with additional support in the middle of the frame. Packaged with detailed, step-by-step assembly instructions.